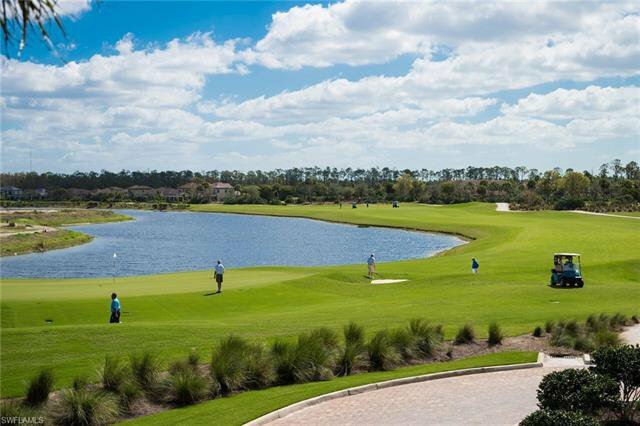 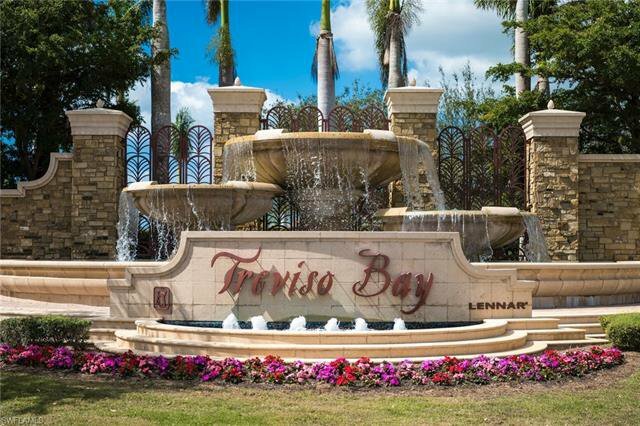 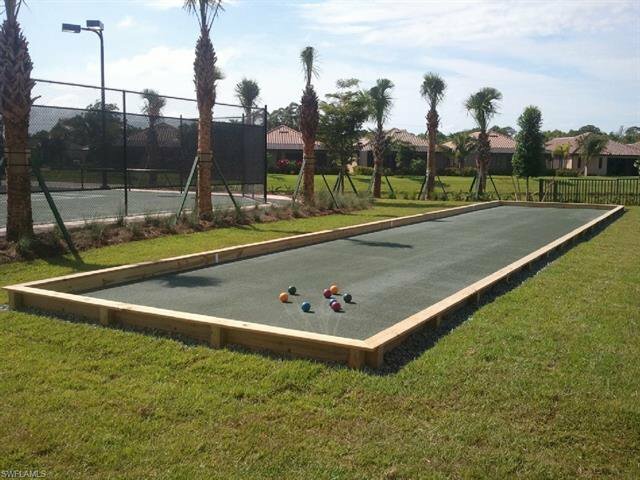 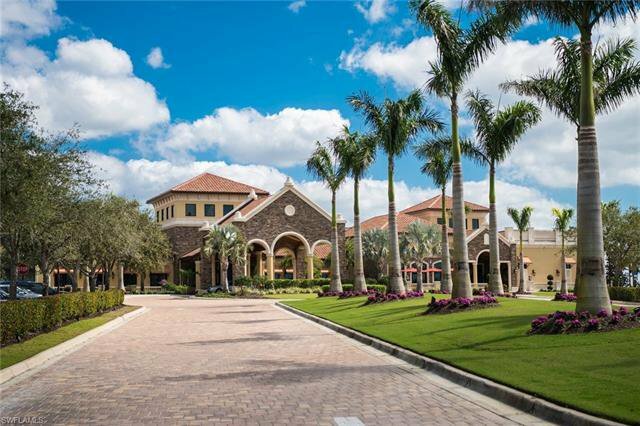 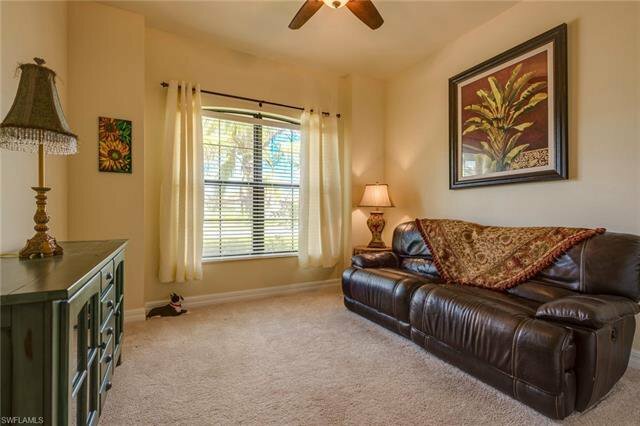 Enjoy the lifestyle of resort living at Treviso Bay. 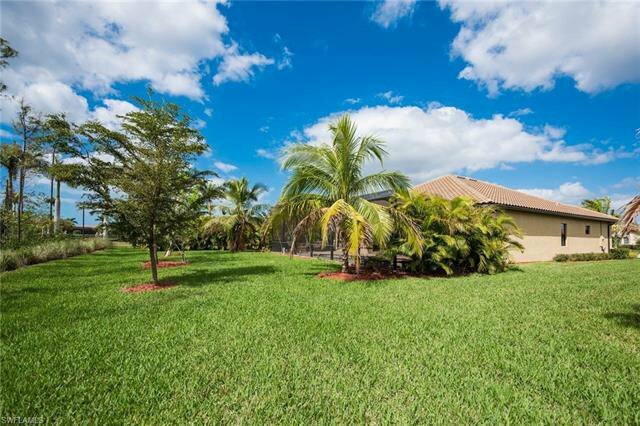 Beautiful Princeton Model offers 4 Bed, 2 Bath, and 3 Car Garage with lush tropical landscaping on a private oversized corner lot. 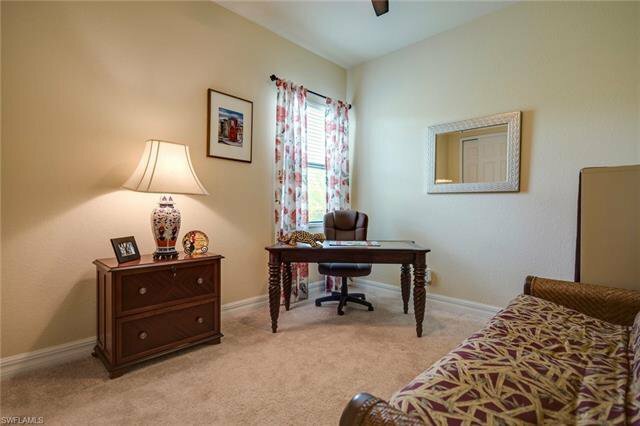 LOCATION AND GREAT PRICE IS A WINNING COMBINATION! 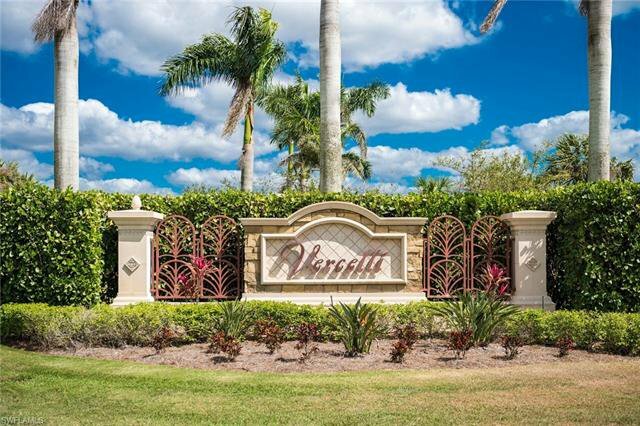 The BEST site location at the end of a quiet cul-de-sac in the exclusive VERCELLI neighborhood. 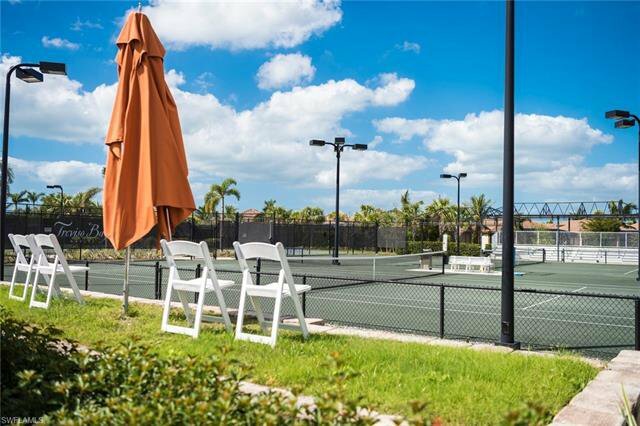 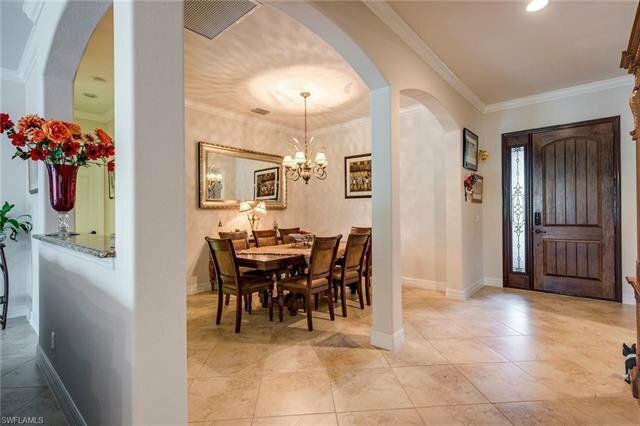 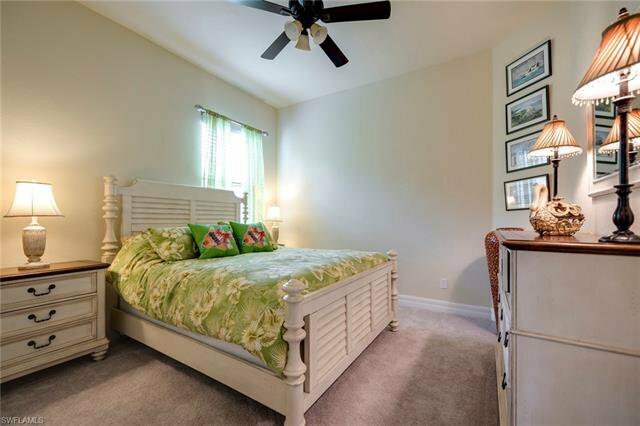 Just a short walk to outdoor dining, resort pool, fitness center, spa, tennis, and more. 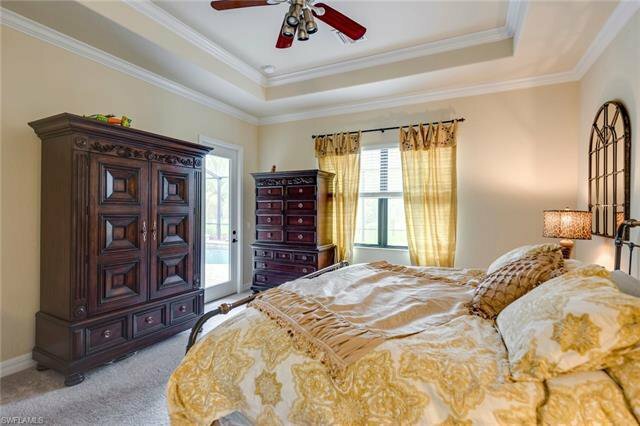 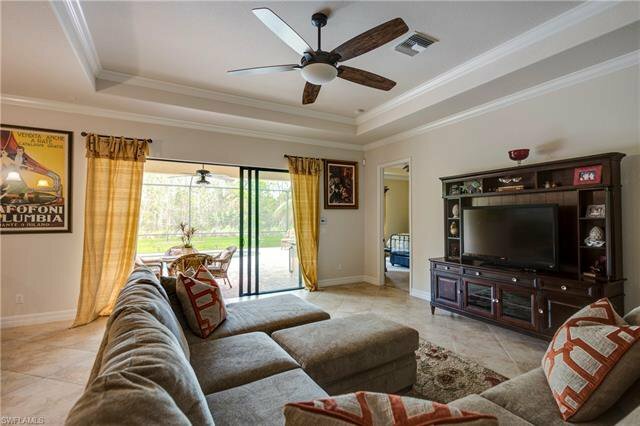 Almost 2300 square feet of indoor living space, split bedroom layout, volume ceilings, and open floor plan. 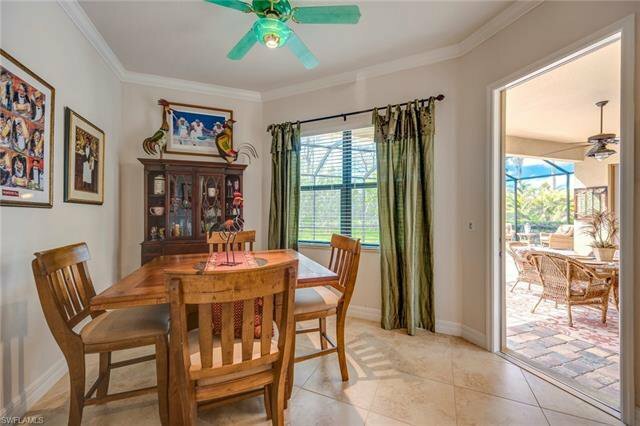 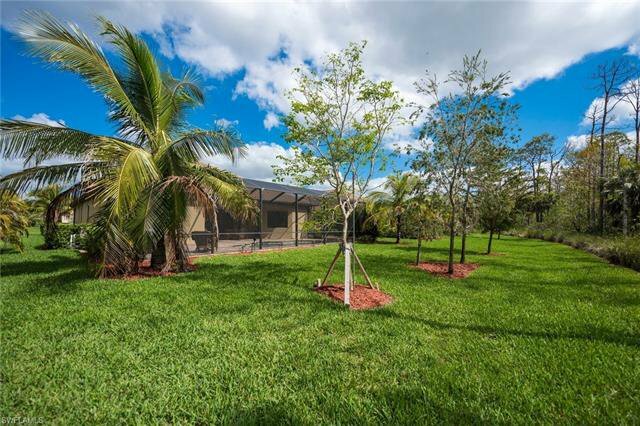 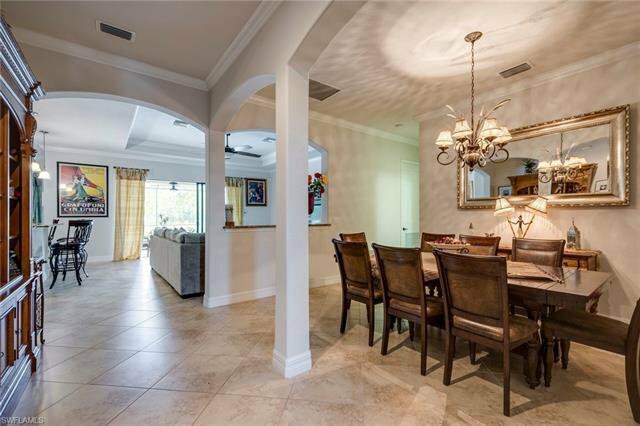 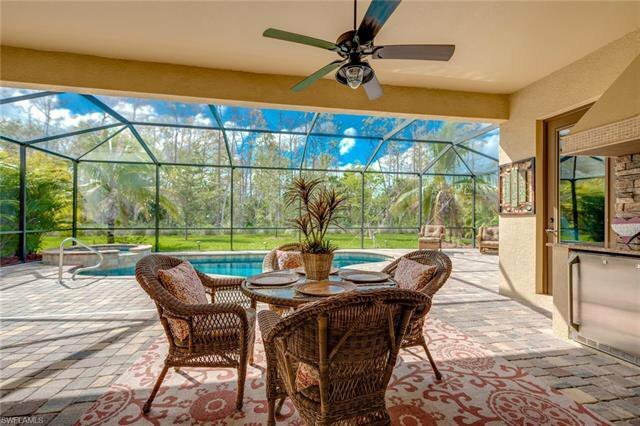 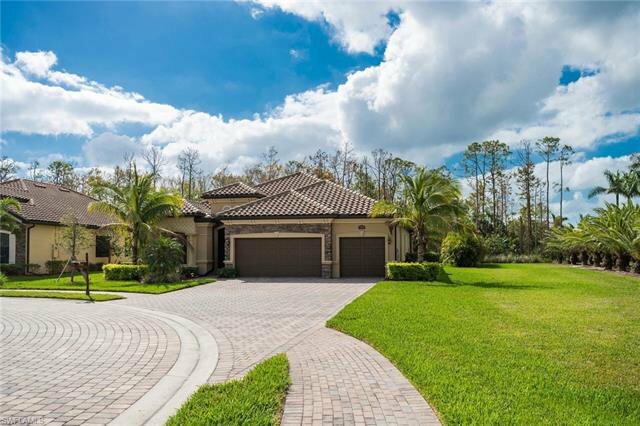 From the first step into this home you have an enchanting view of your outdoor living oasis through an oversized Lanai and South view backyard facing a protected natural preserve. 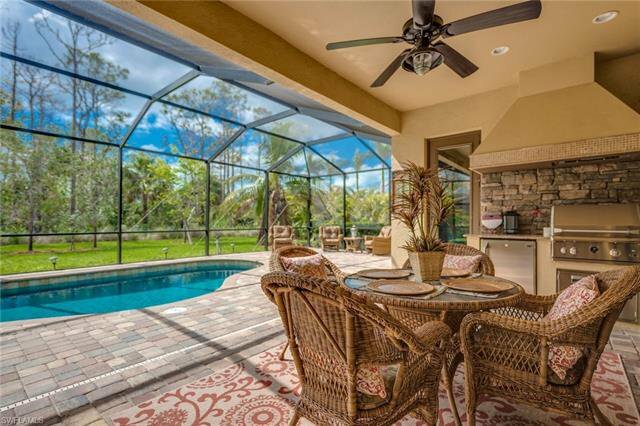 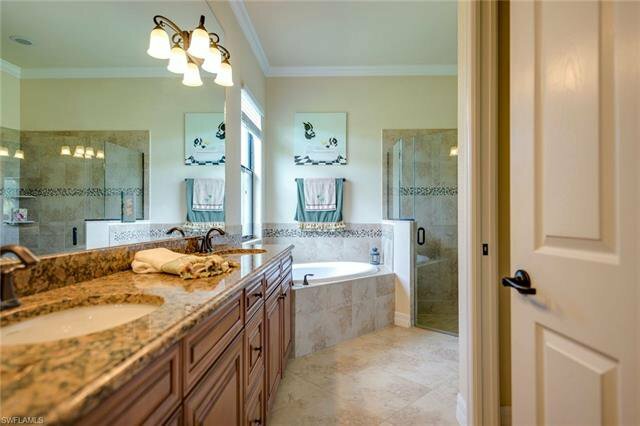 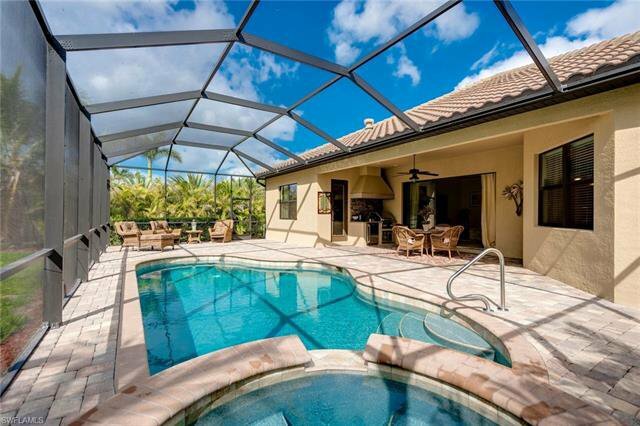 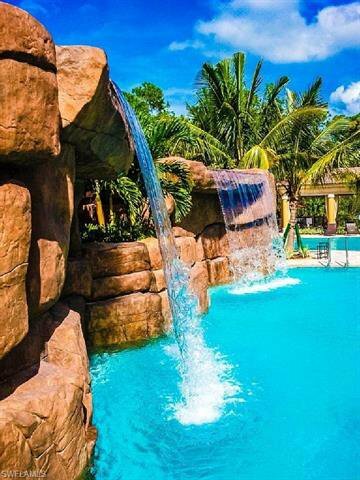 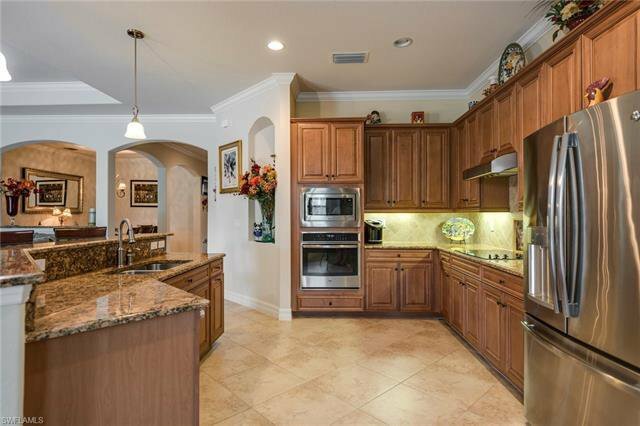 A beautiful large custom heated pool & spa, along with outdoor kitchen with refrigerator offer a happy Florida lifestyle. 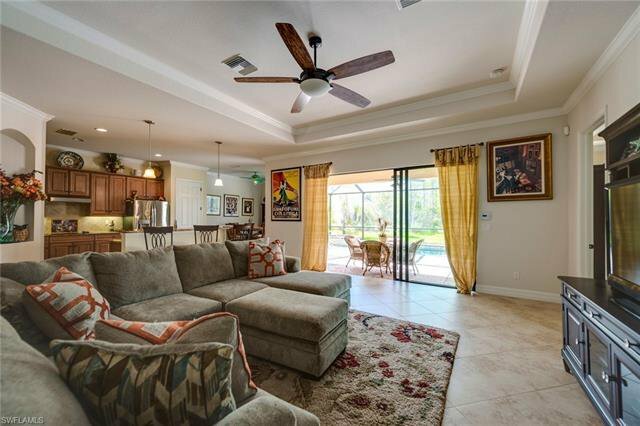 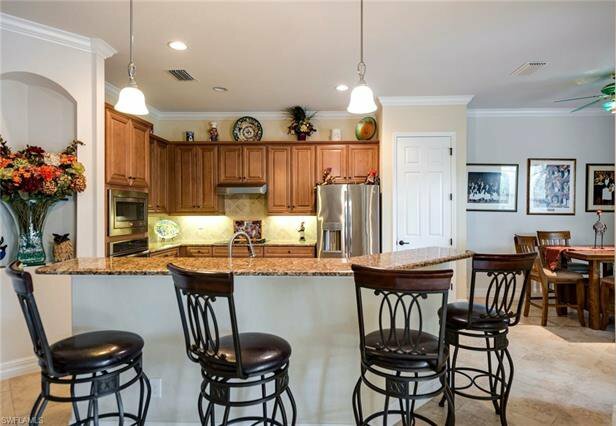 No cooking involved if you want to enjoy the Treviso Bay clubhouse with dining and an array of social activities. 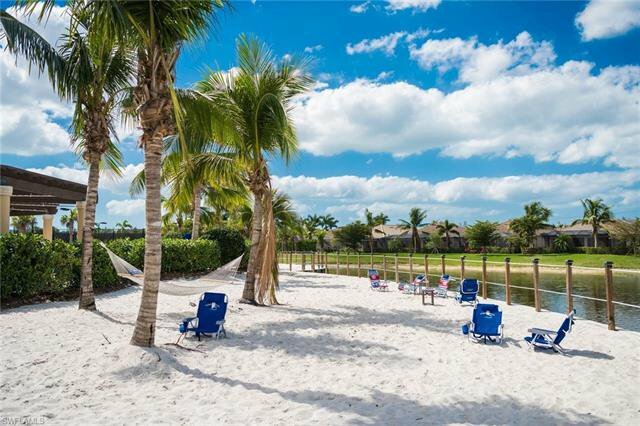 Only a few miles from the charm of Old Naples, so enjoy the restaurants, gulf beaches and all Naples has to offer. 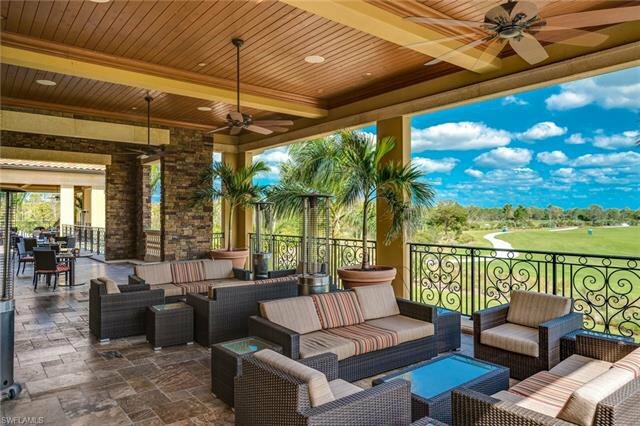 This home includes a Social Membership, and you can pay-to-play golf 9-months out of the year without having the golf membership.